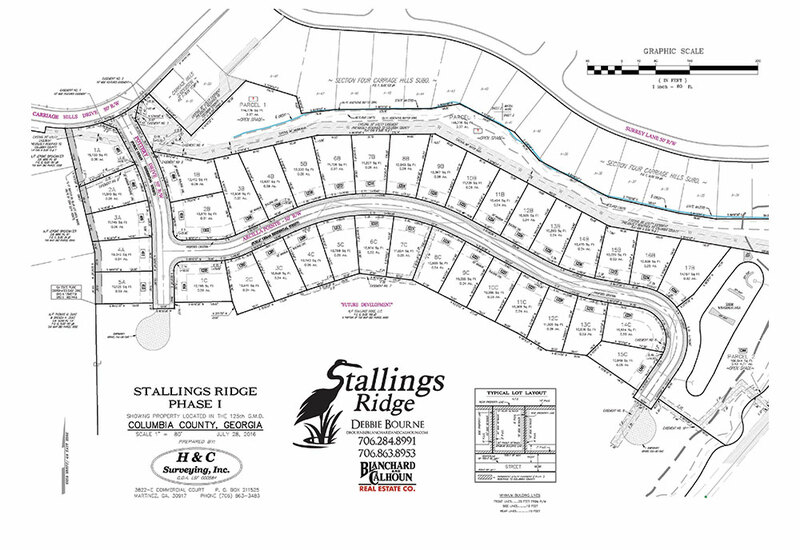 Tucked away near the Savannah River, as close as you can get to downtown Augusta, GA without leaving Columbia County, you will find the newest high-end community of Stallings Ridge. 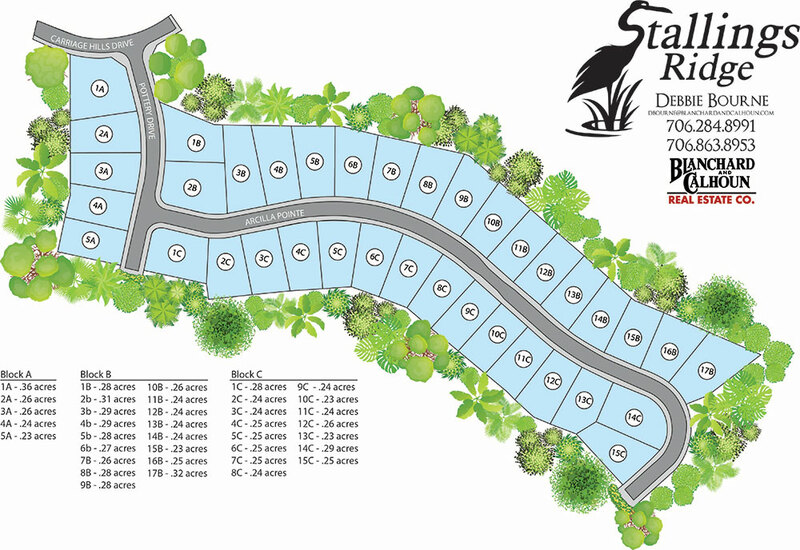 Your home's location can be its most valuable asset, which is what makes Stallings Ridge such a desirable community. Being centrally located, close to River Island, homeowners can enjoy a short 20-minute commute to places like downtown Augusta, University Hospital, and Fort Gordon. These homes are also within walking distance to some of the highest ranking elementary and middle schools in Columbia County!